Xiaomi Mi 5s smartphone was launched in September 2016. The phones comes iwth 5.15 inch touch display. 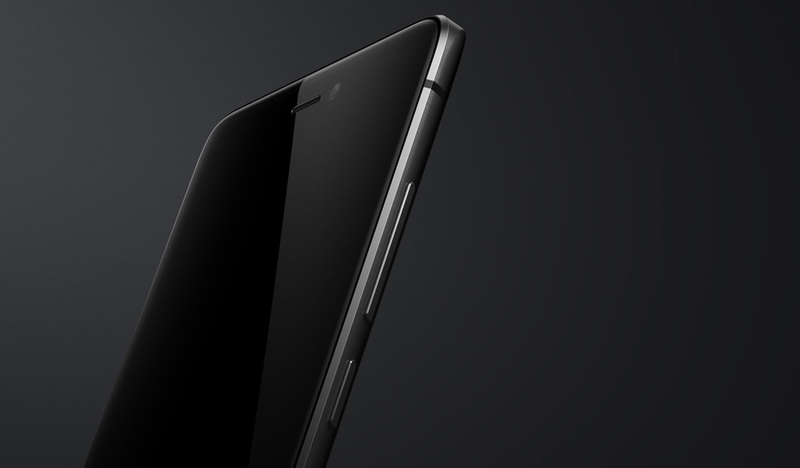 Xiaomi Mi 5s is powered by 2.15GHz Quad-Core Snapdragon 821 processor. The phone runs on 3GB of RAM with 64GB of internal storage. This smartphone doesnot supports microSD card. 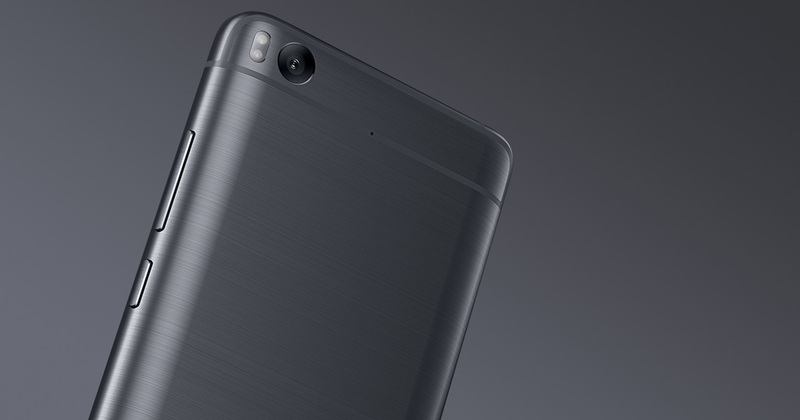 Xiaomi Mi 5s runs of Android OS, v6.0 (Marshmallow) and is packed by 3200mAh non removable battery. Xiaomi Mi 5s is a dual sim (GSM+GSM) smartphone that accepts Nano-SIM on both SIM slots. Xiaomi Mi 5s smartphone was launched in September 2016. The phones comes iwth 5.15 inch touch display.